Edge computing has been rapidly growing in recent years to meet the surging demands from mobile apps and Internet of Things (IoT). Similar to the Cloud, Edge computing provides computation, storage, data, and application services to the end-users. However, Edge computing is usually deployed at the edge of the network, which can provide low-latency and high-bandwidth services for end devices. So far, Edge computing is still not widely adopted. One significant challenge is that the Edge computing environment is usually heterogeneous, involving various operating systems and platforms, which complicates app development and maintenance. In this dissertation, we explore to combine Edge computing with virtualization techniques to provide a homogeneous environment, where edge nodes and end devices run exactly the same operating system. We develop three systems based on the homogeneous Edge computing environment to improve the security and usability of end-device applications. First, we introduce vTrust, a new mobile Trusted Execution Environment (TEE), which offloads the general execution and storage of a mobile app to a nearby edge node and secures the I/O between the edge node and the mobile device with the aid of a trusted hypervisor on the mobile device. Specifically, vTrust establishes an encrypted I/O channel between the local hypervisor and the edge node, such that any sensitive data flowing through the hosted mobile OS is encrypted. Second, we present MobiPlay, a record-and-replay tool for mobile app testing. By collaborating a mobile phone with an edge node, MobiPlay can effectively record and replay all types of input data on the mobile phone without modifying the mobile operating system. To do so, MobiPlay runs the to-be-tested application on the edge node under exactly the same environment as the mobile device and allows the tester to operate the application on a mobile device. Last, we propose vRent, a new mechanism to leverage smartphone resources as edge node based on Xen virtualization and MiniOS. vRent aims to mitigate the shortage of available edge nodes. vRent enforces isolation and security by making the users' Android OSes as Guest OSes and rents the resources to a third-party in the form of MiniOSes. 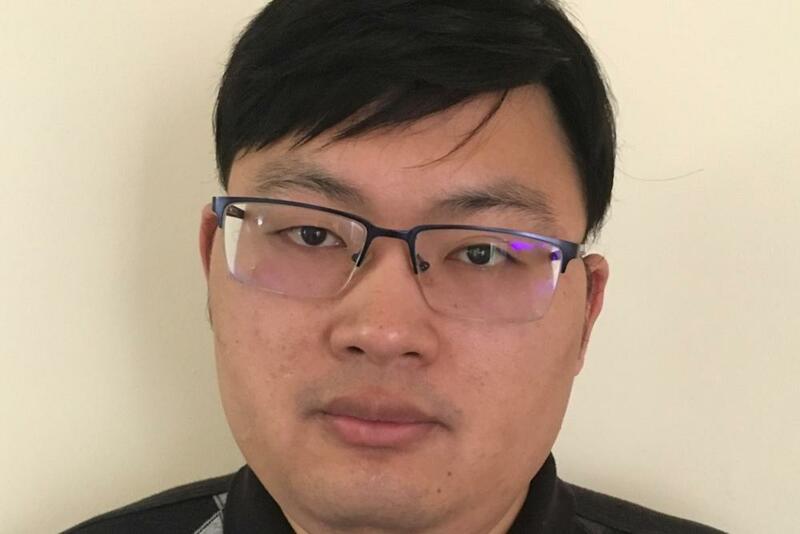 Yutao Tang is a Ph.D. candidate of Computer Science at William & Mary, advised by Dr. Qun Li. His research interests include system security, mobile computing and edge computing. He received his Bachelor degree in Computer Science from Beijing University of Posts and Telecommunications and Master degree in Computer System from Institute of Computing Technology, Chinese Academy of Sciences.